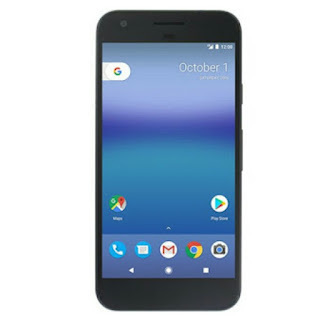 A render of the Google Pixel surfaced earlier today courtesy Evan Blass of Evleaks, who is pretty much right on the money when it comes such matter. The device continuea Google's no front facing hardware buttons approach in its Nexus line with a front facing fingerprint sensor also not making the cut. 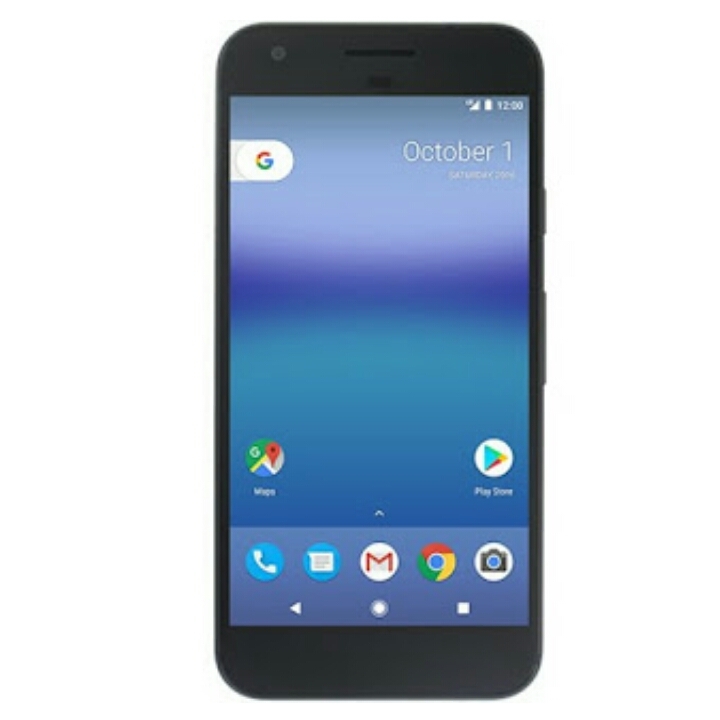 While no concrete details has yet to be released as regards the specifications of the Google Pixel, it is said to have a 5 inch 1080p LCD display, a 2GHz 64bit quad core processor, 4GB of RAM, 32GB of storage, a 12MP/8MP camera combo and a 2770mAh battery.